Here’s a magazine deal that we haven’t seen at this price! 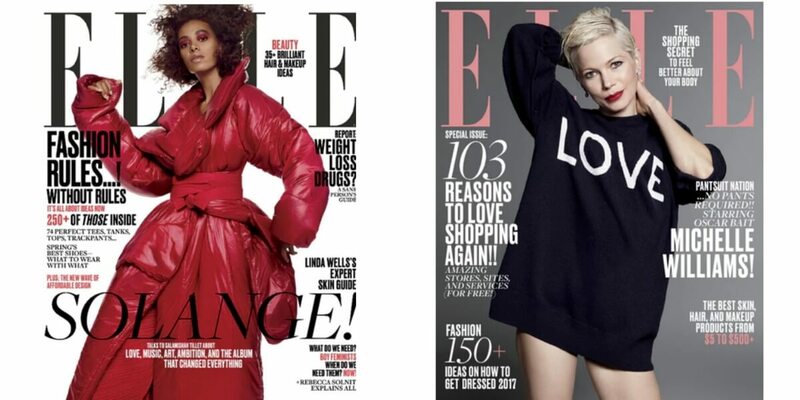 Elle Magazine: Elle knows fashion, which is why women turn to us for our exceptional coverage of the hottest fashions from the runway to the street. Can’t get enough? Get Elle on the go, whenever and wherever you want it. This deal will be valid through tomorrow 10/10 at midnight (EST). You can purchase a subscription for yourself, gift subscriptions for others and/or also to renew an existing subscription. Pampers Baby Wipes Just $1.35 at Family Dollar!